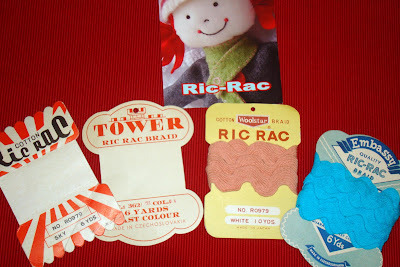 Uncategories Ric Rac, Rick Rack or Rickrack ? People are so nice. I've "met" so many lovely women in the world who I exchange ideas with through blogging. I am reminded daily how many good people are all around the world and how they offer not just their ideas and their creation, but their care and kindness. Just yesterday I received the kindest sweetest gift from Jodie, clear from Australia! I mentioned how much I loved these that she showed on her blog and she sent me some! 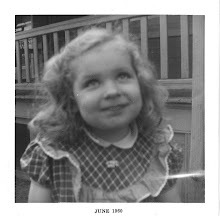 I've been reading Jodie's blog even before I had my own. She's amazing. She does so many unique things. I really want to make her teapot that she has a tutorial for, too. She has several tutorials and I'm always delighted by what she shows on her blog. Thank you so much Jodie!!!!!! I'm going to wrap rick rack around the cards and display them in my sewing room. The rick rack cards are the perfect marriage of vintage and sewing. What a treat to look at them everyday! I LOVE the rick-rack quilt. Genius. Just saying the word "rick-rack" (no matter how you spell it) takes me back. I'm not saying how far. I love rick rack and I love your rick-rack quilt! I've been trying to use rick rack in everything lately. I use it whenever I can! today I need to make an apron as a gift. Of course it will be trimmed with rick rack! And your new project looks sooo much FUN! Can't wait seeing it in full view. And speaking about such kindness with blog friends, let me THANK YOU again dear : you are such a generous and helpful friend yourself, and your blog is soooo inspiring ! Oh.my.goodness. There are not even words for how much I love your ric rac quilt. Love it. We all feel blessed by you, too. You always inspire us, and you leave such nice comments on our blogs. I, too, have met some really wonderful, creative, giving women. 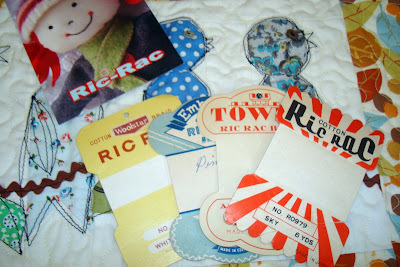 I love rick rack and ricrac and rickrack - I can't wait to find out more about your rr quilt! OOPsies, I don't know how I posted as "My", lol! We're out there and admiring your work! Love the rick rack too! That rick rack quilt is looking great! And I too agree about the kindness of bloggers. Or maybe it's the kindness of crafty bloggers - crafty women seem to be so giving. And I'm betting you've done many more nice things for others than have been done for you!!! Love the ric rac quilt!!! Great quilt! I love rick rack too! I agree Jodie is wonderful and has a terrific blog. How nice of her to send the rick rack cards to you. What a great way to display yours. Have a great weekend! rick rack! love it! the quilt is going to be darling! and what a nice gift from jodie...we are all blessed, no?...=)...friends are great and i'm so thankful you're one of mine! No matter how you spell it that is one cute quilt! Hehehe, I never know how to spell RIC RAC either! I think I do it differently every time - just to keep my bases covered. I kept looking at that picture and wondering how small the quilt was if the Rick Rack looked that large. Then I wondered WHERE did Nanette get such WIDE Rickrack?? So I kept reading and realized that you are just so crafty and came up with that cute design on your own! Clever girl. Now see, I think you seem to FINISH projects and don't jump around alot. I feel like I always jump though. Nice to know I am not alone in that. Oh! Your rick rack quilt is fantastic! 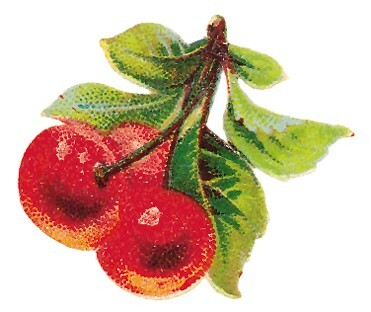 And the vintage cards are wonderful. That was so sweet of her to send them to you. great ricrac quilt!!! I love to use ricrac but don't much! 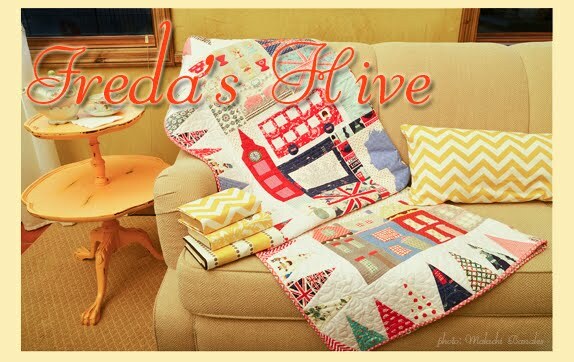 I also love Jodie's creations! what a wonderful idea!!! it's grand, just grand. i wish someone would set me straight on how to spell ric rac. and you are so right about the great folks out there are you are one of them! Love the ric rac Quilt. It is wonderful. Way to think it up. Oh boy I love that rick rack quilt!!! And got my wonderful pumpkin pattern and fabric squares in the mail. I can't wait to get started on it!! What a wonderful post with such kinds words, but believe me you inspire us all!!! I love how bright and happy all your posts are. They really brighten up my day. 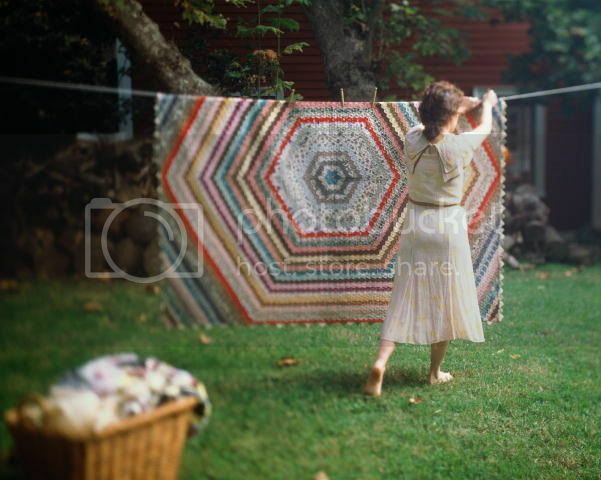 The rickrack quilt is an amazing idea. I love your rick rack quilt. You're so creative! Ric Rac is so in vogue right now. But I was in Michael's ribbon area and asked a employee if they had ric rac. She looked at me with a blank expression. What is ric rac? Your quilt is adorable, love it. Ric Rac is the new pink. 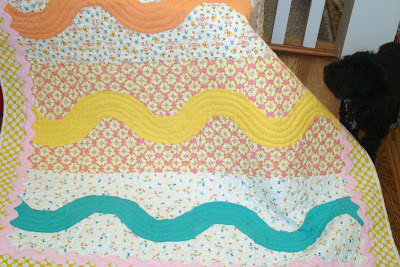 I love the ric-rac quilt, however you spell it!! 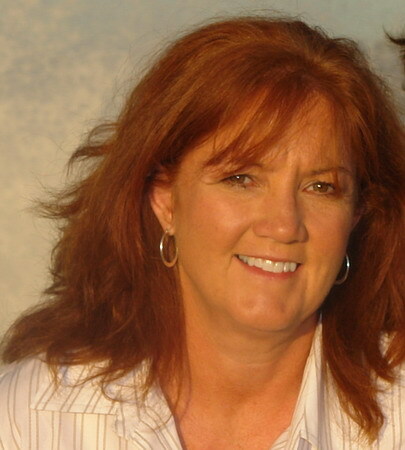 You are so creative -- just love coming to your blog to see what you're up to! Yippee for ric rac! It's fun to say and oh so fun to play with. That's so funny because I'm just never sure whether I'm spelling it right either and I really don't trust spell check since it always tells me applique isn't a word. What a great idea for a quilt! 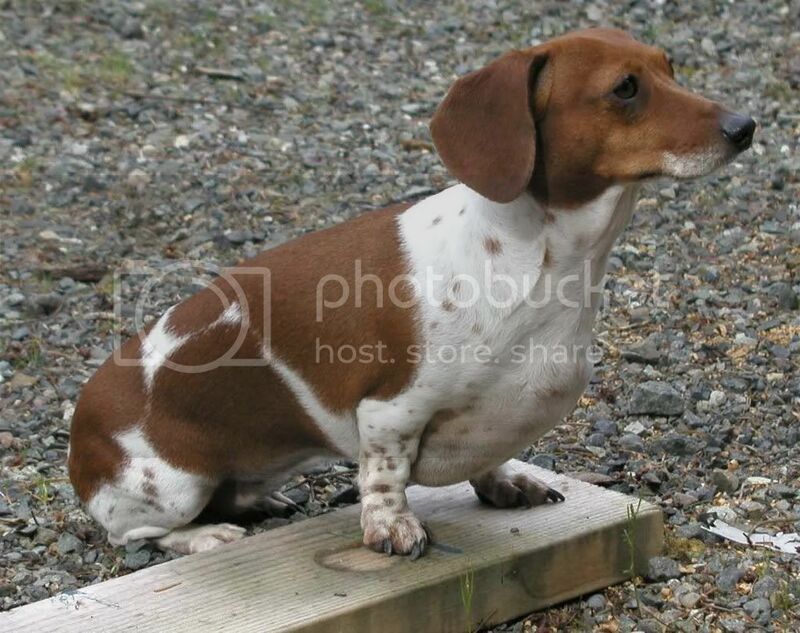 So sweet and spunky! Pretty quilt! I am bit addicted to ric rac now myself, especially the big stuff. There is definitely a world of wonderful folks out there. I too love rick rack, you are amazing, if you ever want to teach that as a class Material Girls wants you! Every time I turn around you have the most amazing things done, when I grow up I want to be just like you! I agree, crafty women are great - I am so happy to have passed on something you like so much, and of course people pass things on to me to ...and the craft community keeps on turning - isn't it great??? i've just started blogging myself nanette, but if i had to make a list of people who've already done wonderful things for me, you'd be on that list!!! what a great package from Jodie! how wonderful. and your ric rac quilt is oh-so-fabulous. What an adorable quilt! I love rick rack and all things created using it. I agree with you about bloggers. The ladies I've met in blogland are all generous and supportive, and I feel very blessed to call them my friends. The ric rac cards are wonderful - what a lovely gift.